Home › Flooring › Are Your Floors Emitting Dangerous Formaldehyde? Are Your Floors Emitting Dangerous Formaldehyde? 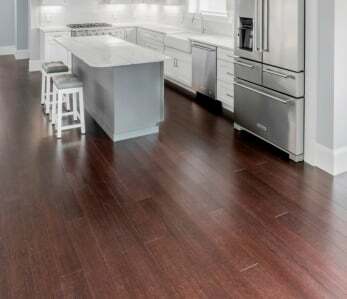 It was recently reported that one of the largest retailers of hardwood flooring in North America is guilty of selling laminate flooring containing unsafe levels of formaldehyde. 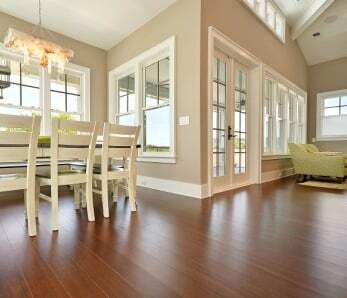 Though the company is based in the United States, much of its laminate flooring is made in China where safety standards are not as stringently regulated. They insist that their Chinese-made laminate flooring is safe, but in a recent “60 Minutes” investigation, excessive levels of the chemical formaldehyde were discovered in the glue that binds the wood particles that make up the core of the laminate boards. You may remember from one of your high school biology classes that one of formaldehyde’s common uses is as a preservative. Remember those frogs you were about to dissect that were packs in jars of formaldehyde? It is also used in mortuaries and medical laboratories for the same preservative quality. While exposure to low levels of formaldehyde are considered safe, when the chemical is present in the air at levels exceeding 0.1 ppm (parts per million), some people can develop coughing, a burning sensation in their eyes, nose, or throat, nausea and even skin irritation. The short-term health effects of formaldehyde exposure have been well-known for decades, but it has only been recently that studies have shown exposure to formaldehyde could potentially cause cancer. For instance, laboratory studies first conducted in 1980 revealed the chemical caused nasal cancer in rats. More studies followed that determined formaldehyde could also cause cancer in humans. Finally, in 1987, the U.S. Environmental Protection Agency (EPA) classified formaldehyde as a “probable human carcinogen,” and the International Agency for Research on cancer (IARC) soon followed suit. Finally, in 2011, the National Toxicology Program, an interagency program of the Department of Health and Human Services, formally named formaldehyde as a known human carcinogen in its 12th Report on Carcinogens. 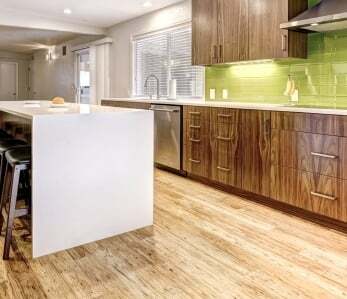 The Composite Wood Products Regulation is a California Air Resources Board (CARB) regulation whose aim is to reduce public exposure to formaldehyde through the use of strict emission performance standards on composite wood products, including finished goods such as flooring. Though these regulations currently only affect California, they are expected to soon reach all U.S. states. Current laws in this country regarding formaldehyde emissions are considered inadequate and the CARB studies and initiatives have brought to light health and environmental concerns all consumers should be aware of. While regulations regarding formaldehyde emission standards will continually evolve, homeowners must take measures now to ensure they buy their flooring from responsible manufacturers and distributors so they and their family can live each day with clean, healthy air. First, never assume flooring is green or safe because a salesperson or web copy says that it is. Always ask questions such as what is the urea formaldehyde content of the glue and finish. When you are given an answer, ask if it can be proven. Are there third-party certifications or documentation verifying what you’ve been told? If not – this is a red flag. Second, don’t assume all “green” and “safe” flooring is equal. Many consumers assume that all bamboo manufacturers are equal, but that is simply not the case. There can be huge differences from flooring company to flooring company. When shopping for bamboo flooring, be sure to do your due diligence and ask about VOC content, formaldehyde content, and all certifications. All of Ambient’s flooring is lab-tested for formaldehyde and other volatile organic compounds (VOCs). Our products fall set out by the California Air Resources Board (phase one and two), the Occupational Safety and Health Administration (OSHA), the International Standards Association, and European indoor air quality standards (E0 and E1). 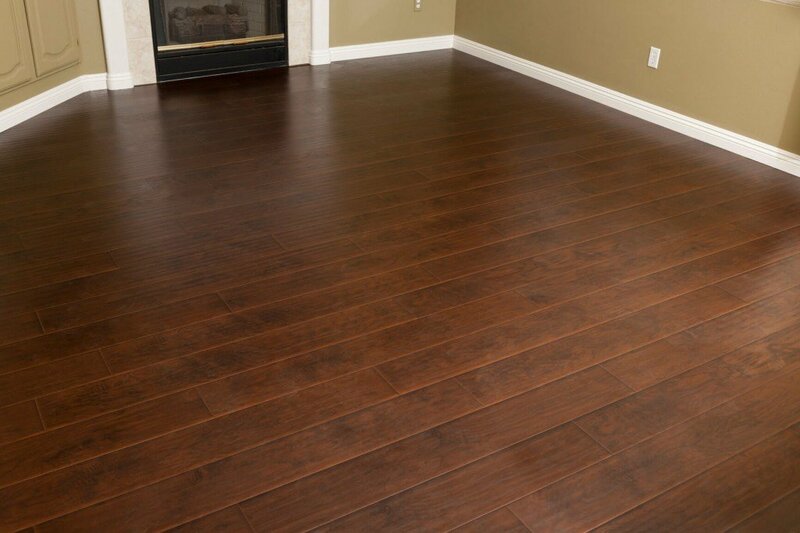 All of our flooring, moldings, and adhesives are Ultra-Low or Zero VOC. Ambient takes eco-friendly flooring very seriously. We respect the Earth’s natural resources and are a leader in sustainable flooring products that look great, last long and are good for the environment. Our bamboo is harvested from Forestry Stewardship Council certified well-managed forests, and we’re members of the US Green Building Council. And you architects out there know that by installing eco bamboo flooring, you qualify for LEED credits. 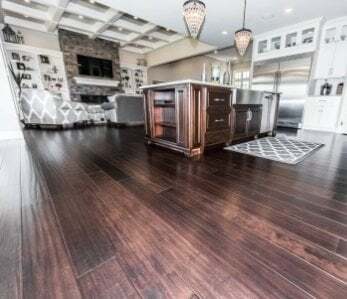 If you’ve read this entire article then chances are you are shopping for flooring that is not only good for your health but good for the environment as well. 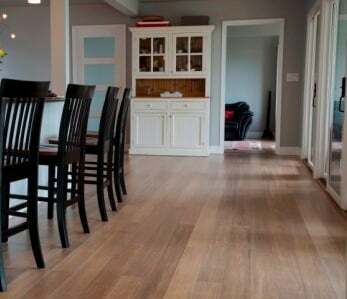 Bamboo happens to be some of the most eco-friendly flooring on the market today. It grows quickly without harmful pesticides or fertilizers, and it doesn’t require excessive amounts of fresh water. When you buy eco from Ambient Bamboo Floors, you’re not just doing what’s right for the environment – you’re making sure you and your family are safe from harmful chemicals and at the same time that will give you a lifetime of beauty!